Let me explain to you what is Data Updating is ? It sounds as simple as Updating Data on the Website. But it is not what it sounds like, it is totally a different scenario than what you think it is. Everyone nowadays use Search Engines to obtain the results what they ask for from Search Engine( Google). Using metadata or the data used while searching for any website keywords are being highlighted this help the visitors to get through the site the website having relevant content as well as relevant keywords to it. This requires correct website Data Updation to highlight your company's keyword. 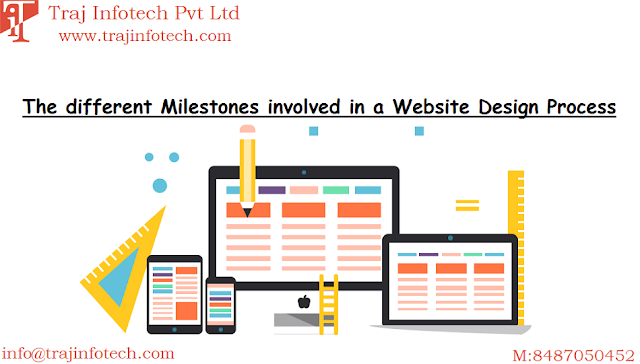 Google will help the website to grow and will help the website to increase their page rank but that is only possible with updation of metadata and other such technicalities. What all SEO providing company do is, they bring the potential up by various tactics like from blogs, articles, etc. But the issue arises when the visitor, reaches the website and does not find what he came looking for. This will negatively impact the website as it will reduce the traffic as well page rank. The reason for updating the website is that it will attract search engines as well as clients on the website. Quality content, Proper Keywords, and Tags will help up the rankings on the search engines and with the rise in ranking. Website will be in the list of top companies which will attract visitors. These then will be converted into the clients if everything Data Updating and other processes were worked out properly. So, if you want your website to be updated regularly feel free to Contact US.